Classic stopwatch. Glass reflections and ground shadow. Clipping path. Here’s a brief recap for those of you who didn’t see last week’s blog. At the end of September, I attended the ICD (the Institute for Challenging Disorganization) conference in St. Louis, Missouri. I regularly attend this conference for several reasons. One, I’m always eager to connect with fellow ICD organizers. Two, this conference is smaller and more intimate. Three, I love the education. Taking classes and improving my knowledge regarding organizing skills and strategies is important to me. This year was special as I was the 2017 ICD conference chairperson! Last week, I talked about the speaker who gave the pre-conference workshop as well as a conference session. Her name is Leslie Finkley. She’s from the Teepa Snow group: Positive Approach to Care. Leslie taught us strategies for working with Seniors and those impaired by Dementia. This week, I’m talking about a conference session which focused on Time Management presented by Tamara Rosier, Ph.D, BCC. The title of her presentation was Reframing Time and Energy. This was a fascinating presentation. Dr. Rosier gave us a completely unique way to look at tasks. She told us the neuro-typical people have an easier time attacking tasks one by one. Non neuro-typical people, like those diagnosed with ADHD, have a very challenging time completing tasks unless they are emotionally charged. 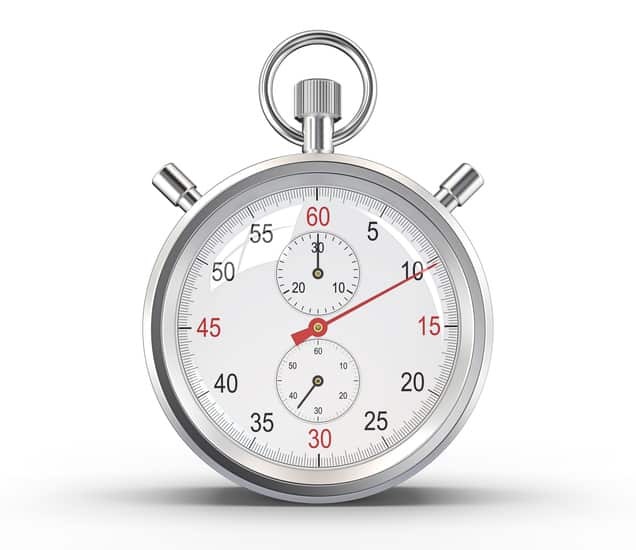 Dr. Rosier told us that those with ADHD have trouble judging the length of time. If something is boring to them it feels like it takes forever. If something is fun, exciting or new time will run out in a flash! The trick for working with people with ADHD is to turn the task into fun. The other thing that will motivate someone with ADHD to get a task done is to procrastinate until they absolutely must do it or there will be a consequence. 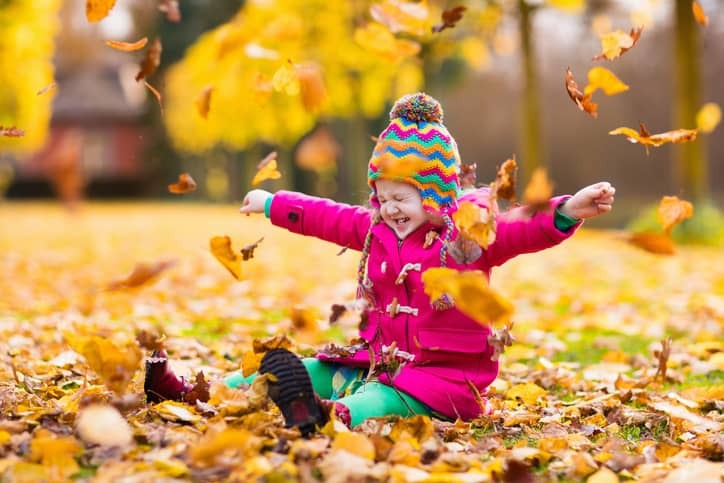 Happy little girl in pink warm coat and colorful knitted hat playing in beautiful autumn park on warm sunny fall day. Kids play with golden maple leaves. Find a way to engage the ADHD client’s emotions and it will be easier for him/her to complete the task. Teach the ADHD client that it’s ok to need zone out time to recharge. Each person will have their favorite way to zone out. Some may want a walk in the park others may want to watch some tv or listen to music. Let them know that they can bargain with themselves. If they do one seemingly boring task they can do a task they love. These strategies do not have to be exclusively for ADHD clients. I don’t know about you but I bargain with myself all the time. I love to walk my dogs, to garden, and to read outside. Some household chores are not my favorites. I tell myself that if I complete one of these chores then I can take time planting or walking the dogs. It’s not a new concept. It’s good to remember, though, that some people are more driven by emotions than logic. So, making things fun and appealing makes it easier for them to buy into the process. I’d love to know what you think about this. Do you challenge yourself to make things fun in order to complete tasks? I bargain with myself as well. Glad to know this isn’t crazy:) One thing I do is try and occupy my mind when I have to do mundane tasks. For example, I don’t love changing the sheets, so I always listen to an audiobook while doing that task. It gives me something else to think about other than the fact that mattresses are heavy!